Assorted cookies. All 1:12 and smaller. Made another tiny room. Nursery for a newborn boy (or girl who likes blues =) ). Еще одна полуспичечная коробочка. Детская. 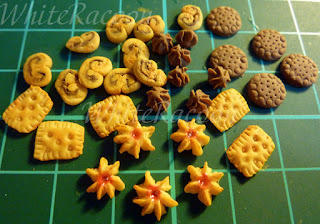 Some more teeny-tiny thingies for the upcoming roomboxes in 1:144. 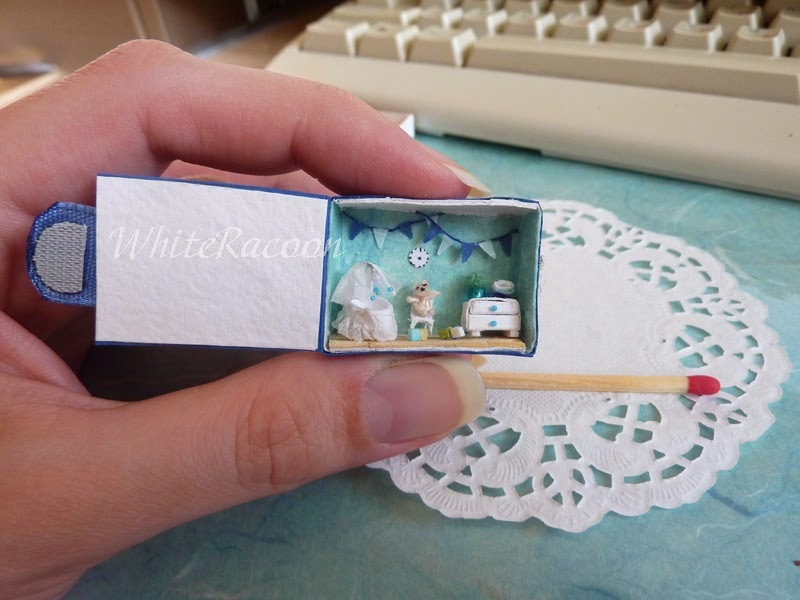 Another cradle and drawer set. 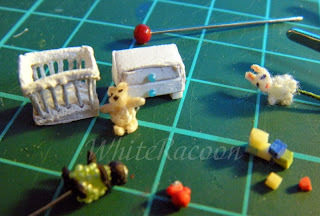 Toys: teddy bear, building blocks, sheep, bunny and the traditional Russian style roly-poly tiny doll. Pin on the background to understand the scale. Things are placed on regular 1-cm-grid cutting mat.